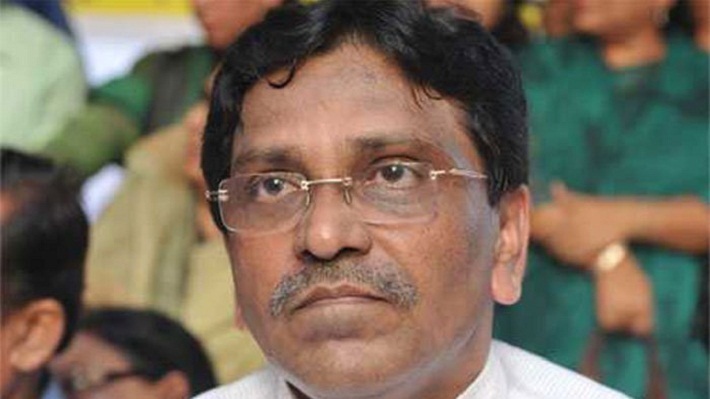 Joint general secretary of the ruling Awami League Mahbub-ul-Alam Hanif on Monday said BNP wants to get extra benefit from the Election Commission (EC) by exerting pressure on the government raising false allegations. He called upon BNP not to issue confusing statements on the pourasabha (municipality) polls, BSS reports. "BNP has been resorting to such falsehood to ruin the normal atmosphere of the polls. But, the nation doesn't want to listen to such repeated falsehood," Hanif said while speaking at a function of distribution of blankets among destitute people at Azimpur Graveyard in the city. Local lawmaker Haji Mohammad Selim organised the function. The Awami League leader said, "BNP is running with a deep rooted conspiracy. There might be any design of BNP to make the Election Commission controversial. So, everybody should remain vigilant. On the other hand, BNP should refrain from false statements for the sake of free, fair and neutral polls."